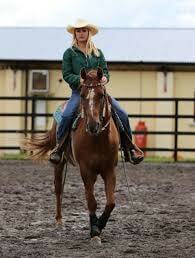 Drumcoura City has an Equestrian Centre specialising in Western Horse Riding. It has the largest covered arena in the County, two outdoor arenas, horse riding trails, an archery range, an outdoor tennis court and a jetty for fishing on Drumcoura Lake. If you have ever dreamed about riding an American Horse like the ones in the Western films, this is the place for you. Even beginners will learn western riding with a few lessons. 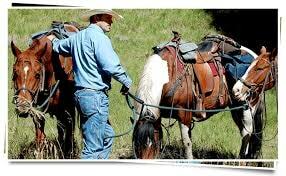 Western Horse Riging have qualified Riding Instructors. Ron Weisz (previous Chairman of the Irish Quarter Horse Association for 5 years) and Marlene Rutten both hold level 2 certification from the Western Equestrian Society in conjunction with Horse Sport Ireland. 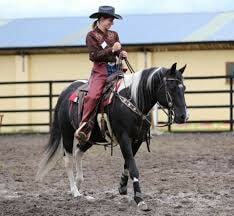 Drumcoura is the only approved Western Riding Centre in Ireland by the Association of Irish Riding Establishments.